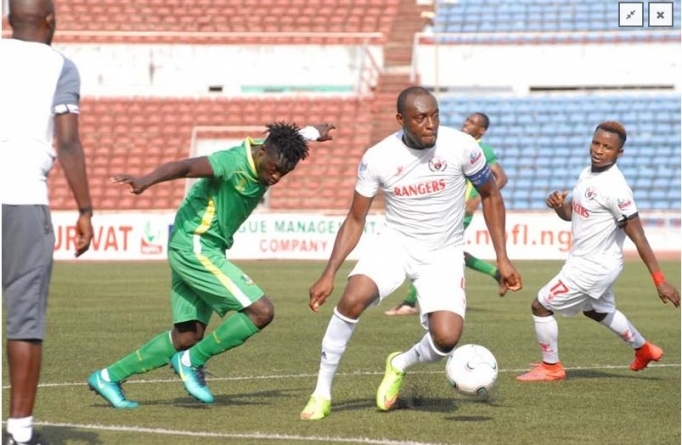 Nigeria’s Enugu Rangers have a mountain to climb to scale into the knockout stage of the CAF Confederation Cup after being forced to a 1-1 draw on Sunday by Salitas FC of Burkina Faso. Rangers, reduced to 10 men in the first half, took the lead but were hard pressed in the second half by the determined Salitas. The Nigerian side scored in the 33rd minute by Ifeanyi George. Salitas needed just five minutes of the second half to hit back and level the game, with Ilasse Sawadogo netting to make it 1-1. That proved to be the last goal of the match, as the teams settled for a draw. Thereafter, Rangers became uncoordinated as the hosts piled persistent pressure. However, Rangers could not make use of the best chance they had within the added five minutes to the regulation time. A winning goal would have placed Rangers at vantage position to qualify after the last match day when they face CS Sfaxien, the group leaders. 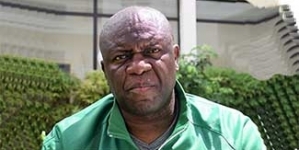 CS Sfaxien of Tunisia have nine points, six of which were raked from Enugu Rangers’ misadventures. The club has therefore qualified for the quarter finals leaving just one slot remaining. Rangers can still qualify if they beat the other Tunisian side, Etoile who are second with seven points. The last matchdays hold at the weekend when Rangers will host the Tunisians. 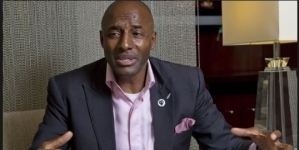 In another development, Lobi Stars coach, Solomon Ogbeide has attributed 0-3 defeat to host, Mamelodi Sundowns of South Africa to the early goal they conceded in the match played of Saturday. 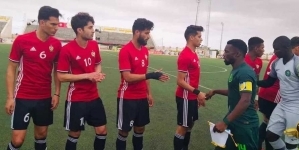 The South African team thrashed the Nigeria representative with goals from Thapelo Morena in the 2nd minute, Thambo Zwane 38th minute and Lebohang Maboe who wrapped it up in the 39th minute in the match day 5 if 2018/19 CAF Champions League. According to him, “We conceded very early which changed the dynamics of the lost concentration and committed silly errors leading to 1st and 3rd goals. The pride of Benue will host ASEC Mimosa in the matchday 6 of the tournament.